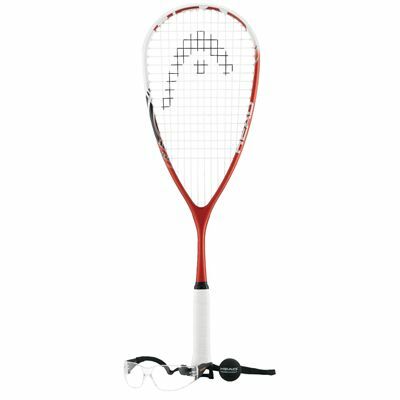 The Head Cyano 115 junior squash pack includes Cyano 115 junior squash racket, the Impulse eyewear, one Yellow Dot Head Tournament squash ball and a carrying bag. The racket weighs 115g and is 26” long. It features a head size of 500cm2 and a head heavy balance; the string pattern is 12x17. The The Cyano 115 provides optimum power and performance on every stroke. 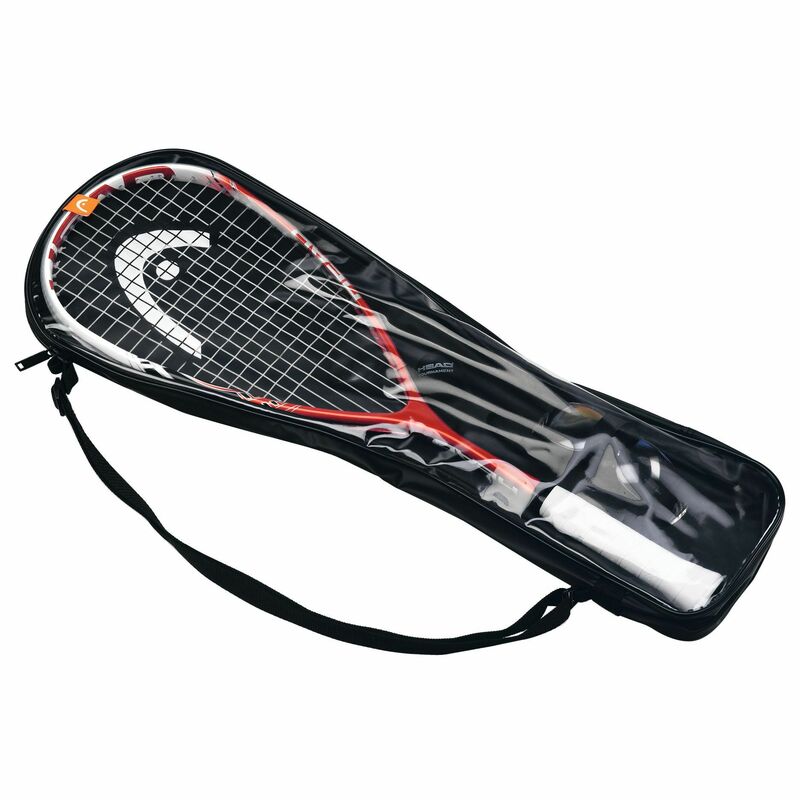 The kit is ideal for young squash enthusiasts. 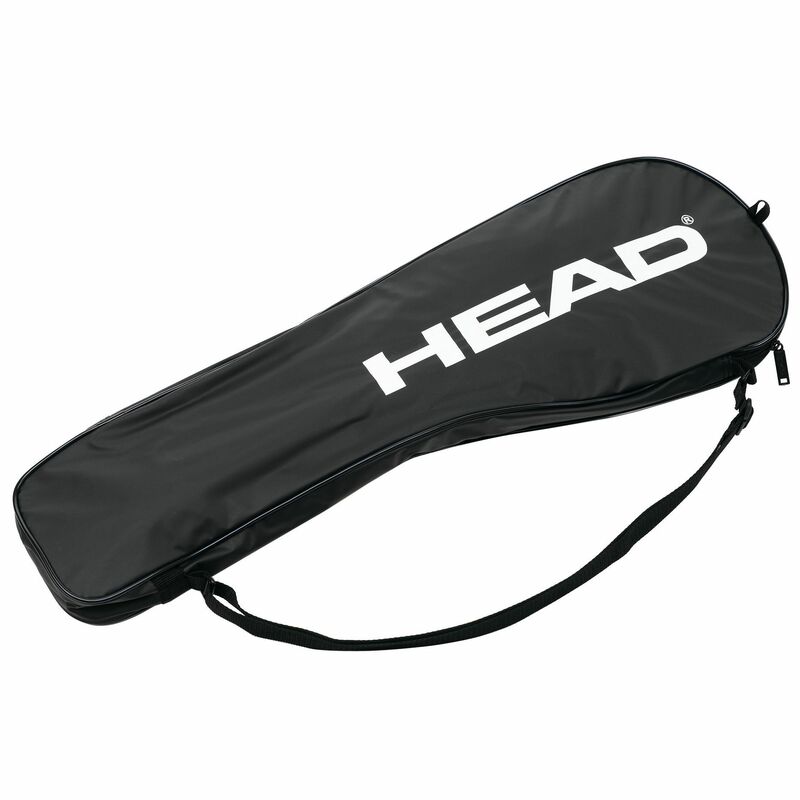 for submitting product review about Head Cyano 115 Junior Squash Pack.